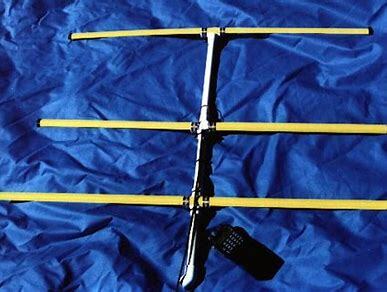 Barry has kindly volunteered to host a Build Your Own Fox Hunt Antenna session for those who are interested! Costs for materials, time and location are being determined and will be shared within the next couple of weeks. Thanks Barry, looking forward to the event! !